Come and meet us at the IT event of the year! We are really excited to let you know that Dataracks is exhibiting at IP EXPO Europe. THE show of the year for everyone involved in the IT industry. 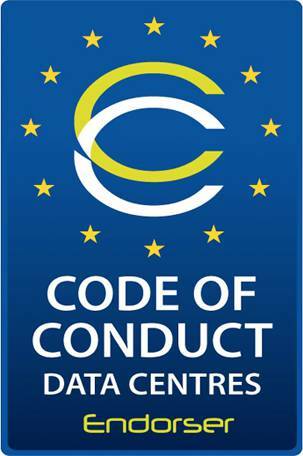 The really good news for data centre professionals is that there is a dedicated event within IP EXPO for anyone who is part of the design creation and operation of data centres. 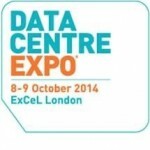 Data Centre EXPO is the place to come for the latest news, view, insights and ideas in data centres. We are looking forward to seeing you at Data Centre EXPO. Come and talk to Dataracks at stand NN14!